Pacific & Santa Monica Air Duct Cleaning of Santa Monica, California, offers the latest in air filtration technology with Durafil ES air filters. 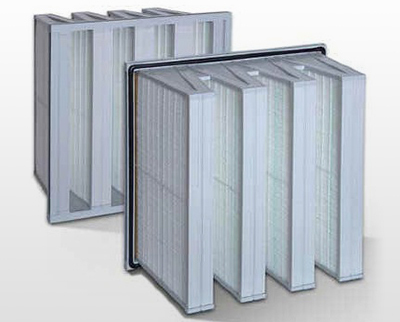 These high-performance filters are excellent for many HVAC systems or any commercial, medical, or industrial application where saving energy is a priority. 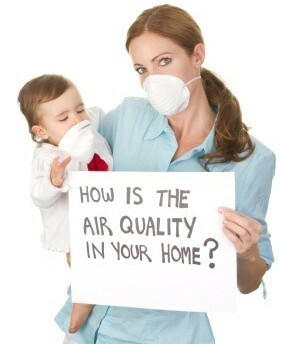 Your indoor air quality will benefit from this amazing filter. It includes a wet-laid, microfine fiber media in a unique pleat-in-pleat, V-bank design with up to 200 square feet of media area (more media than any other ASHRAE grade filter) for higher dust-holding capacity. This product has a longer system life and a lower average pressure drop. The Durafil's superior performance characteristics relating to human and environmental health, along with energy efficiency, make it the filter of choice when you pursue a green building status. The Durafil ES is available in four standard efficiencies, which are MERV 11, 13, 14, and 16. The media is water-resistant and includes glass filament separators for uniform airflow throughout the media pack. It incorporates a unique sealant channel to ensure a media pack-to-frame bonding to prevent air bypass. The unit comes in an impact-resistant plastic enclosing frame with modular plastic media pack supports, making a rigid and durable filter. This filter includes a one-inch header for added stability and a secure fit into the filter holding mechanism. The header is an integral component of the frame. The Durafil ES also contains a header sealing gasket to ensure no air bypass between headers in multi-filter systems and to offer a bi-directional airflow. The unit can serve systems with airflow capacities up to 3,000 cfm. It has a maximum recommended final pressure drop capability to 2.0" w.g. and is guaranteed to 10" w.g. The Durafil ES has been qualified by Underwriters Laboratories as UL 900 - Class 2. It is available with dual headers.